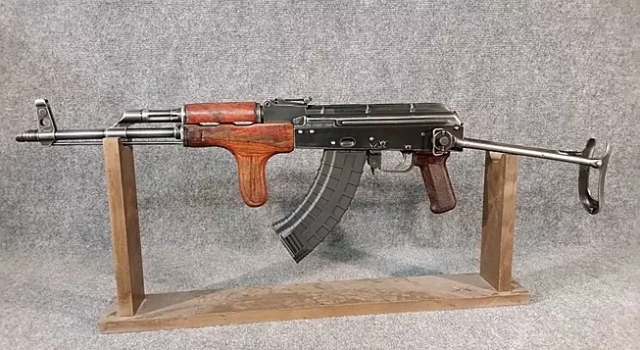 If you have an AK parts kit and need a quality builder you need to look no further. We will take your parts kit and create a firearm that you will be proud of. Email us at corey@northwestgunsupply.com or cameron@northwestgunsupply.com and we will shoot you a bid. Please include what parts and parts kits you have, what parts you want included, or what you need done. If you see a firearms that you like, but is "out of stock", email us with what your interested in. I have multiple parts kits available.